Saint Nicholas Happy Family Game ready! The initiative came from Douzelage Meerssen. 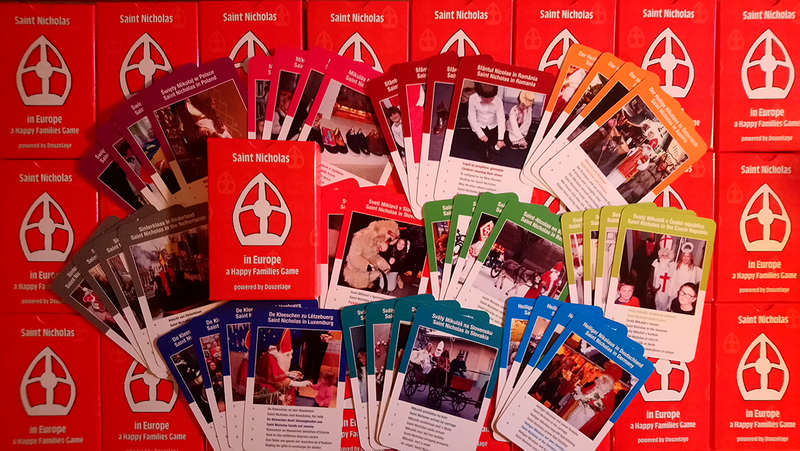 11 enthousiastic partner towns participated in the project that led to a Happy Family Game, describing different European traditions around Saint Nicholas and december 6st. Interesting and fun!